Conventional coping strategies can be pushed to their limits when people find themselves in situations of suffering, illness, and dying. Moved beyond their everyday consciousness, individuals often have spiritual experiences of grace and encounters with the transcendent or the divine. The author shows how care providers can support patients in their suffering and how they can recognize patients' spiritual experiences. Explaining different types of experiences of transcendence such as seeing angels or feelings of otherness and presence, this book will be of valuable use to professionals working in palliative and spiritual care, such as spiritual caregivers, therapists, nurses, and physicians. 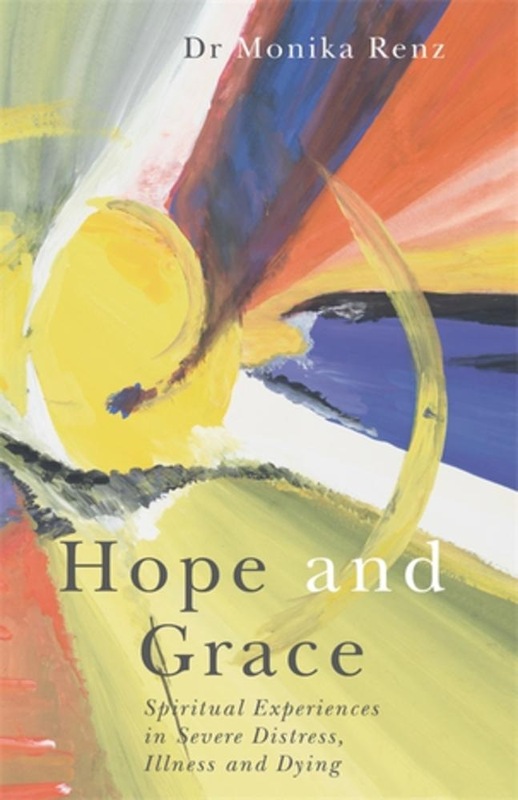 The book entails a new approach to spiritual care which opens a space of hope wherein grace may happen even amid pain, suffering, illness and dying. Acquista Hope and Grace in Epub: dopo aver letto l’ebook Hope and Grace di Monika Renz ti invitiamo a lasciarci una Recensione qui sotto: sarà utile agli utenti che non abbiano ancora letto questo libro e che vogliano avere delle opinioni altrui. L’opinione su di un libro è molto soggettiva e per questo leggere eventuali recensioni negative non ci dovrà frenare dall’acquisto, anzi dovrà spingerci ad acquistare il libro in fretta per poter dire la nostra ed eventualmente smentire quanto commentato da altri, contribuendo ad arricchire più possibile i commenti e dare sempre più spunti di confronto al pubblico online.